ILGA Asia is pleased to present our new Discussion Paper on the outcomes of the Regional Meeting on Empowerment and Capacity Development for Parents of LGBTI Persons in Asia. The meeting was convened in Ho Chi Minh City, Vietnam on August 24-25, 2018 to accomplish four objectives: (1) understand the role and impact of parents of LGBTI persons in Asian societies; (2) share and document best practices in engagement and capacity development; (3) create and maintain a regional community of learning and knowledge sharing; and (4) strengthen solidarity among parents. Parents shared their journey from overcoming stigma to fighting for acceptance. Participants spoke of the direct and indirect stigma parents of LGBTI people face. Parents faced direct stigma when they were blamed by family members and neighbors for having a child who is LGBTI. They faced indirect stigma as they dealt with their fears for their child’s future, their family’s public image, and when they blamed themselves for their child being LGBTI. Some parents were unaware that their child was LGBTI, only to realize the need for acceptance after a catastrophic event like their child attempting suicide. Initially some parents tried to conceal or change their child by forcing them to get married with a heterosexual partner or by joining the military. Facing the reality of their child’s LGBTI identity, acceptance became easier for parents as they focused on the love for their child. During this period of moving toward acceptance, parents were supported by LGBTI organizations and groups. Some parents who did not have access to parent support groups became founding members of such groups. There were numerous useful practices participants shared such as bringing parents together through in-person or online support groups, building awareness in society by working with schools, businesses, religious leaders, and the media and helping LGBTI individuals come out in a constructive way to allay parents’ worries.  Capacity among organizations varied greatly across Asia. In countries like Pakistan, Nepal, and Cambodia, parents’ groups were in the planning stage whereas places like China, Taiwan and Vietnam had very active organizations with several provincial chapters. Plans for increasing capacity reflected the diversity of existing organizational support. In countries like Pakistan, the work ahead consists of providing support to a greater number of parents individually. Other countries with more formalized support structures planned to support parents by recruiting more volunteers and staff, establishing more provincial chapters, initiating new activities, and working across countries to support and implement best practices. Participants in many countries aimed to advocate for LGBTI rights by engaging local authorities, lawmakers, and schools. By supporting, educating, and advocating with parents of LGBTI people, this meeting set the strategy on empowering and developing capacity across Asia. *This meeting was co-hosted by the ICS Center in Vietnam, ILGA Asia, the United Nations Development Programme (UNDP), Consulate General of Canada to Vietnam in Ho Chi Minh City, Open Society Foundation, and the Faculty of Learning Sciences and Education, Thammasat University.